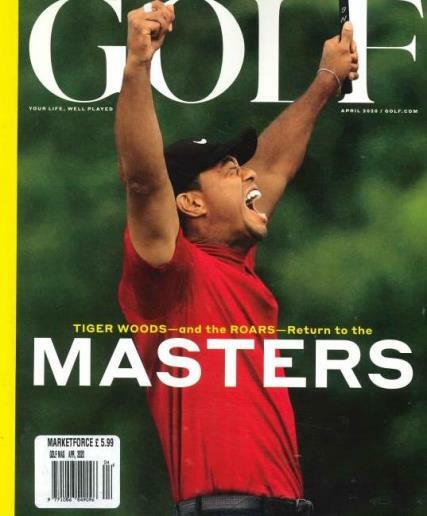 Golf is an American golf magazine covering topics such as equipment, travel, instruction and Golf Tours. Buy a single copy or subscription to Golf magazine. This essential read for golfers also contains exclusive interviews, stories and comments.